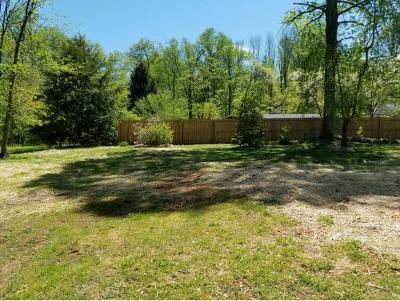 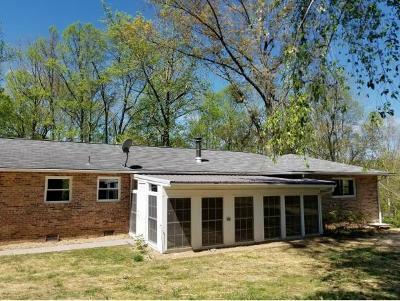 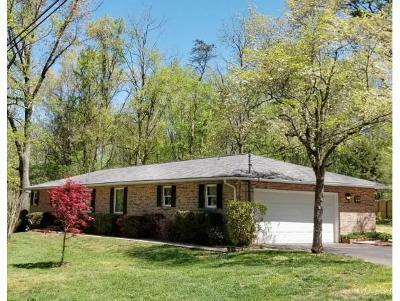 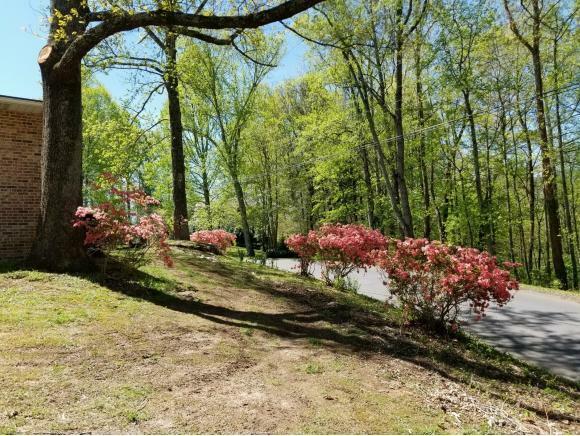 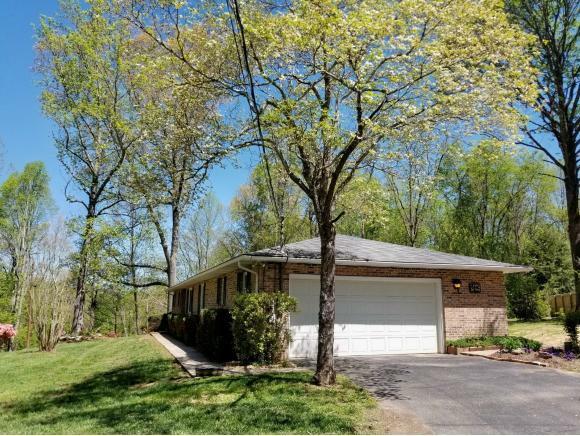 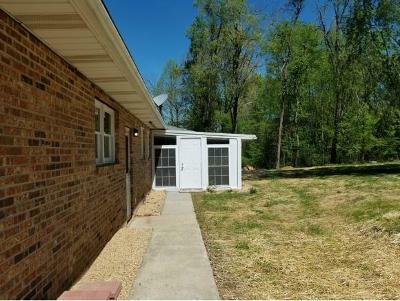 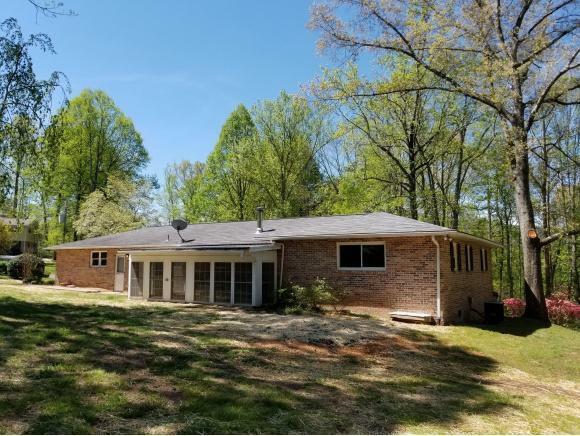 Meticulously remodeled one-story brick ranch on .4 acre lot. Just 2 miles to Interstate 26. Classic floorplan offers a welcoming foyer that leads to a spacious living/dining room. 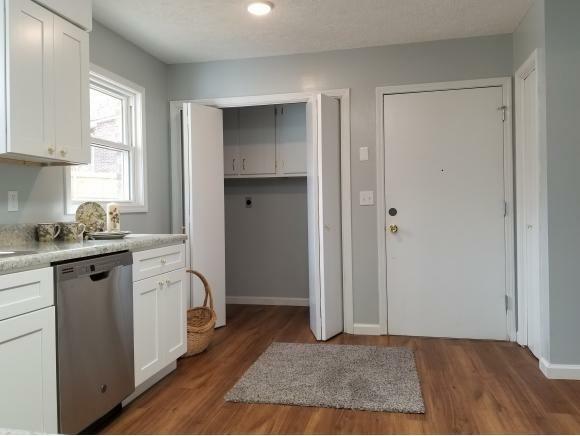 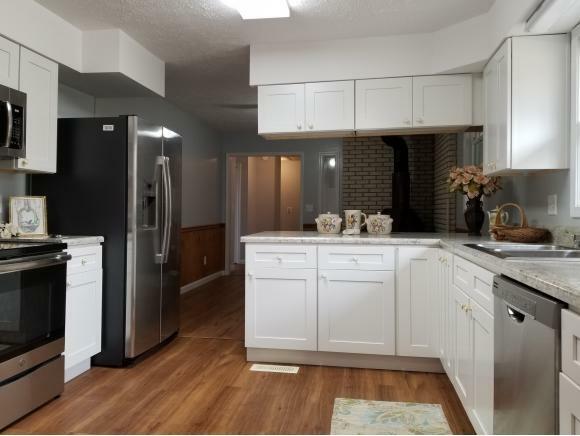 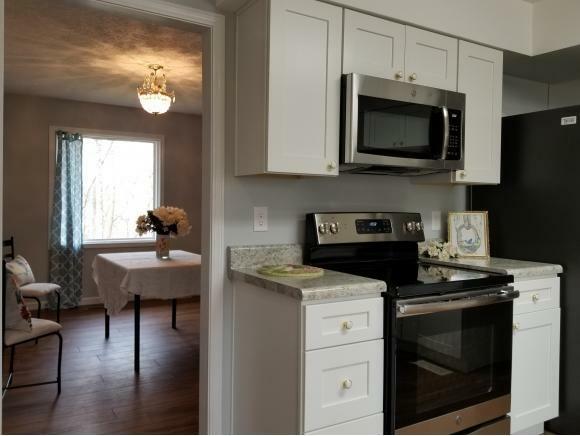 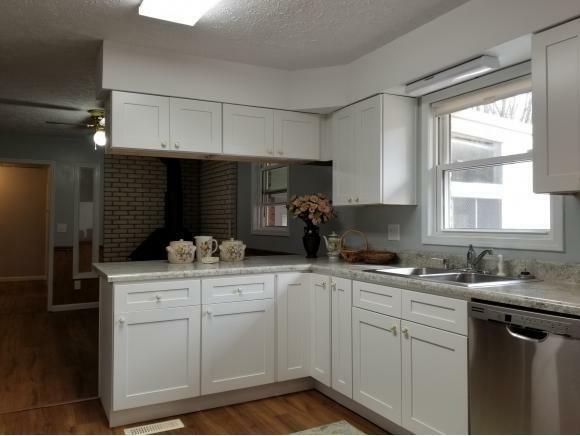 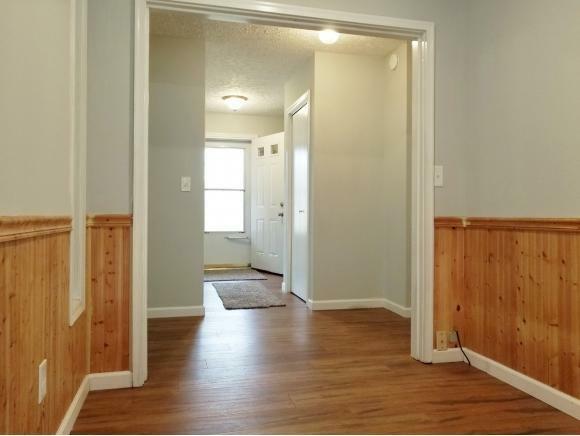 Totally remodeled kitchen with stainless appliances opens onto cozy den with wood stove. 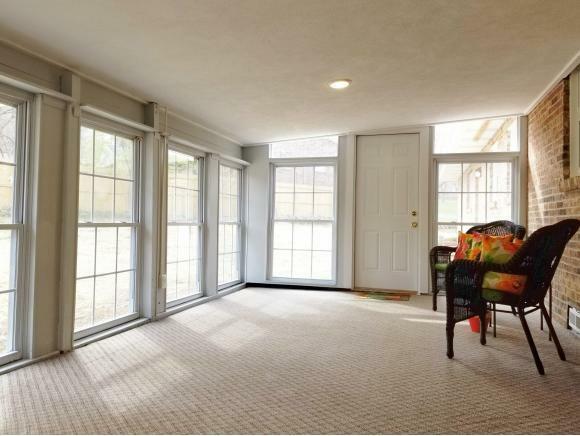 Walls of windows adorn the freshly renovated sunroom, at back of house for privacy. 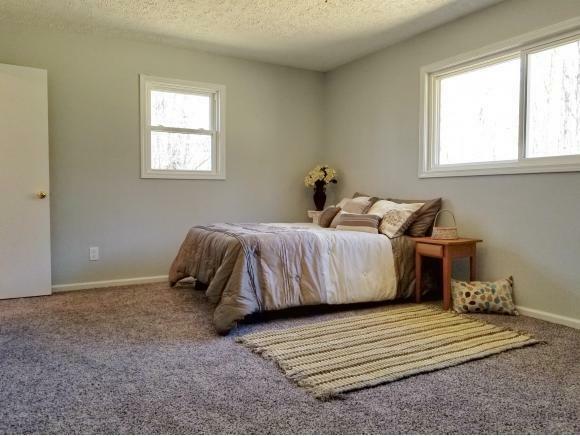 Over-sized Master Suite on back of house has built-in cabinets as well as large closet and full bath. 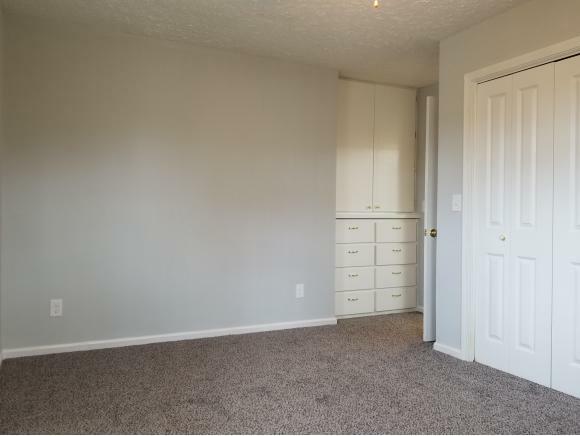 The second bedroom also has built-in cabinets and closet. 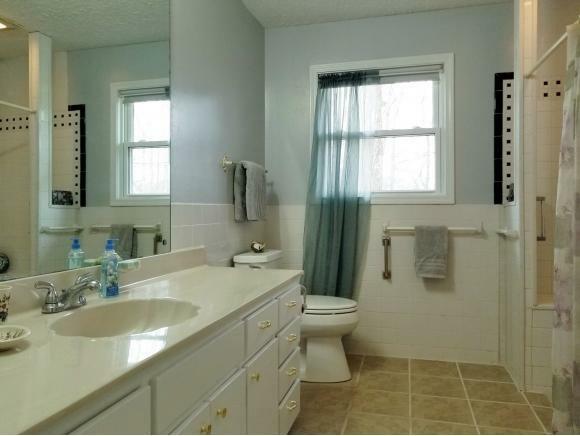 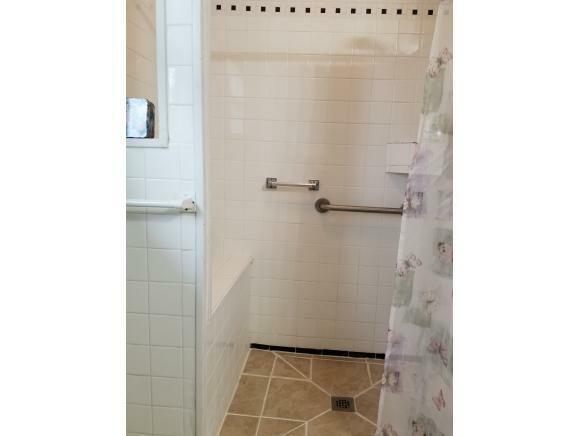 Main bath is large, has tile floor, and features a walk-in tile shower with seating and handicap bars. 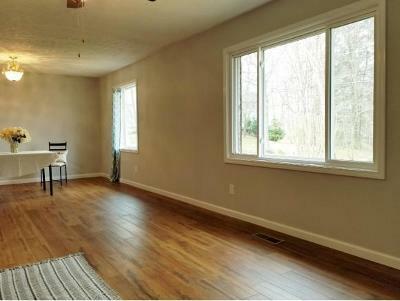 Heating and air conditioning furnished to sunroom. 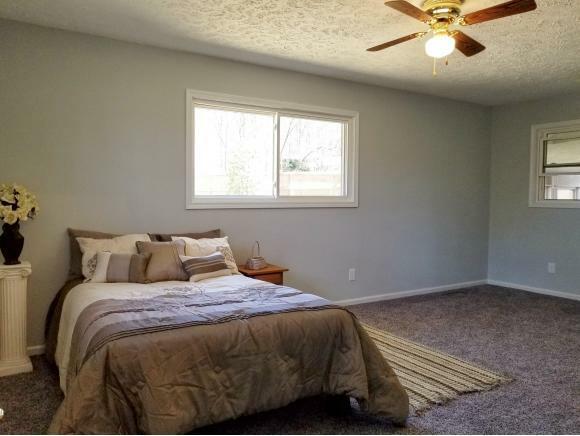 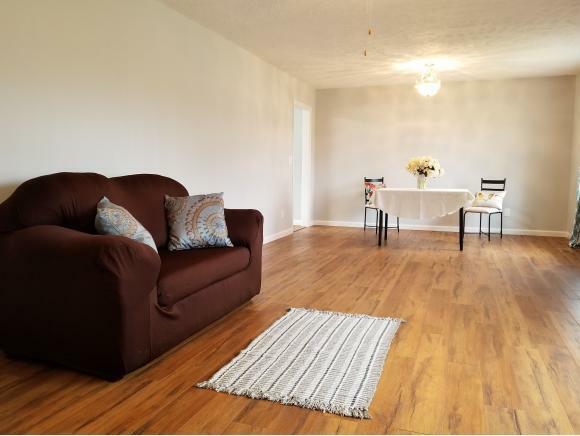 Most flooring was replaced with high-quality laminate flooring, and new carpet in bedrooms; original flooring in sunroom and bathrooms. 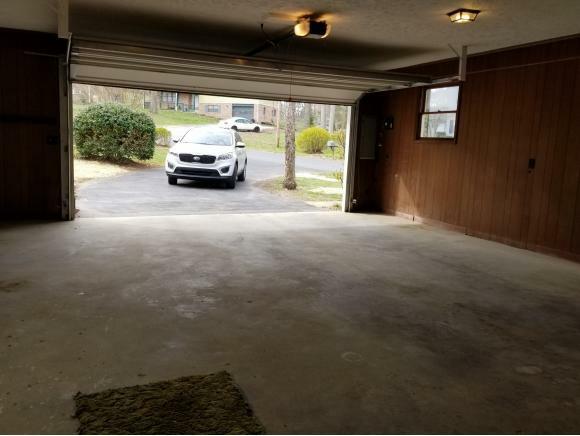 2-car attached garage is over-sized with room for new owner to add workshop or storage. 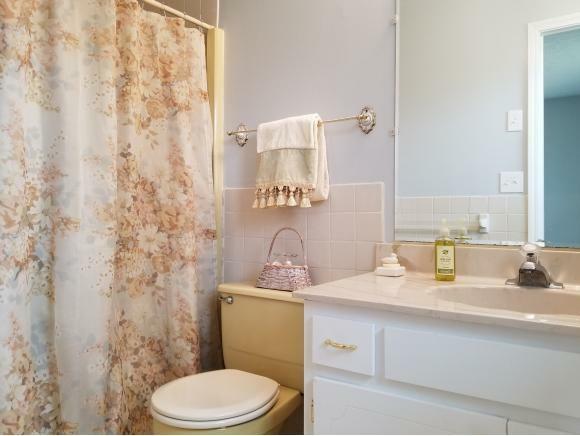 All items used for staging do not convey; this includes curtains and rods.